Cozy living room. The couch is a sofa bed, queen size. Enjoy the views! 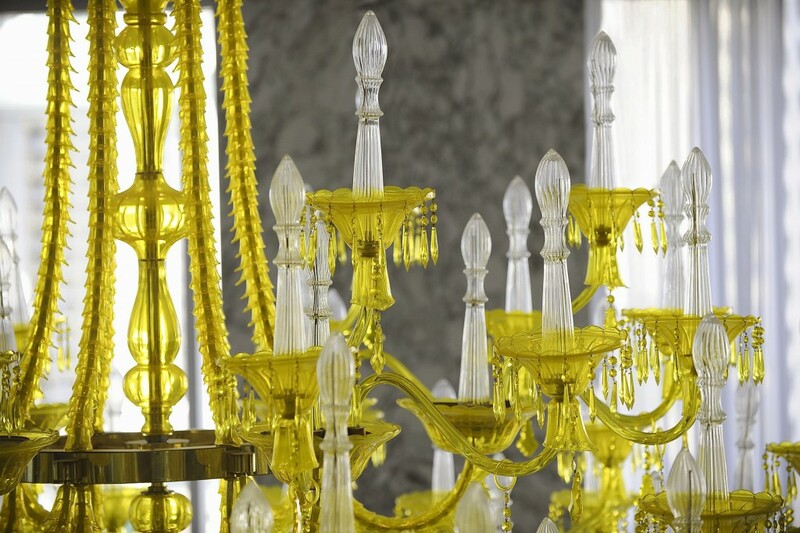 We know you like classy details and we try to oblige. Gorgeous views from your balcony. Sit, sip good wine and chill out. Isn't this a great and large kitchen with plenty of counter space? Ceilings are high, spaces are wide and deep. Good size and good decoration. Dining area, next to the kitchen. King-size mattress in a well lit and ample room. Modern, clean. 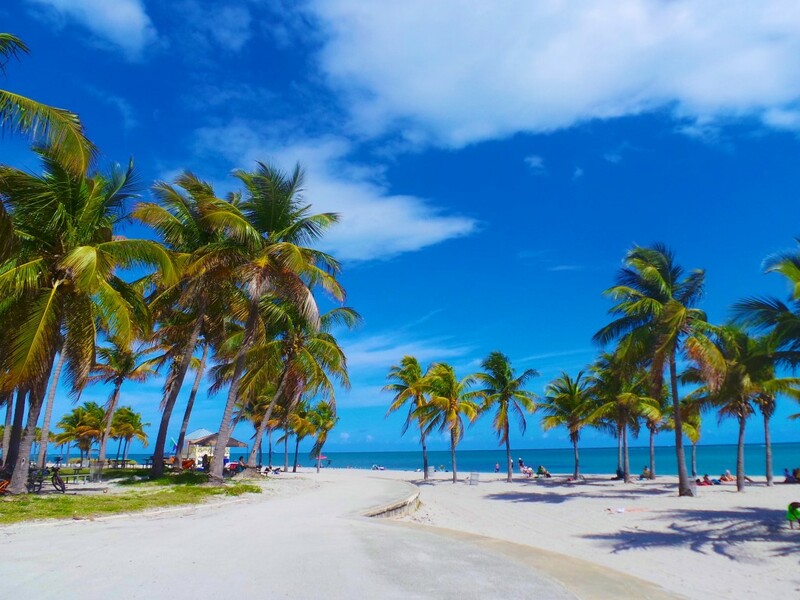 We wanted to show Miami's nature in lively colors. Enjoy the sea view! Large, double sink, plenty of light and large mirrors. Clean. No old curtains but clean glass. 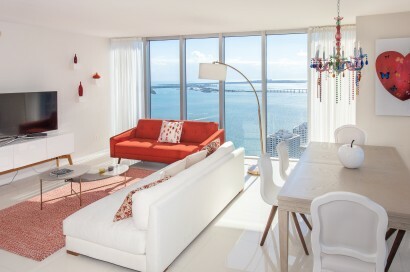 With views of Brickell Ave, Miami River, Downtown Miami and the Bay, this one-bedroom condo (which includes a queen size sofa bed in the living room) is uncommonly well equipped, including its kitchen and walk-in closet, refined furniture and complements, original art works, design tableware, high quality linen and towels, two HD Smart LED TV (watch 200+ channels including HBO and Showtime as well as Netflix, Prime, Hulu...), really fast and free Wi-Fi (50MB), full size washer/dryer, Italian cabinets, premium appliances by Wolf & Subzero and Bosch, as well as solid black granite counters. Design and cleanliness are of utmost importance to us. Recently refurnished. We also include two bath robes -to go to the wet and dry saunas-, towels, toilet paper, facial tissues, bar soap, hair shampoo & conditioner and hair blower. 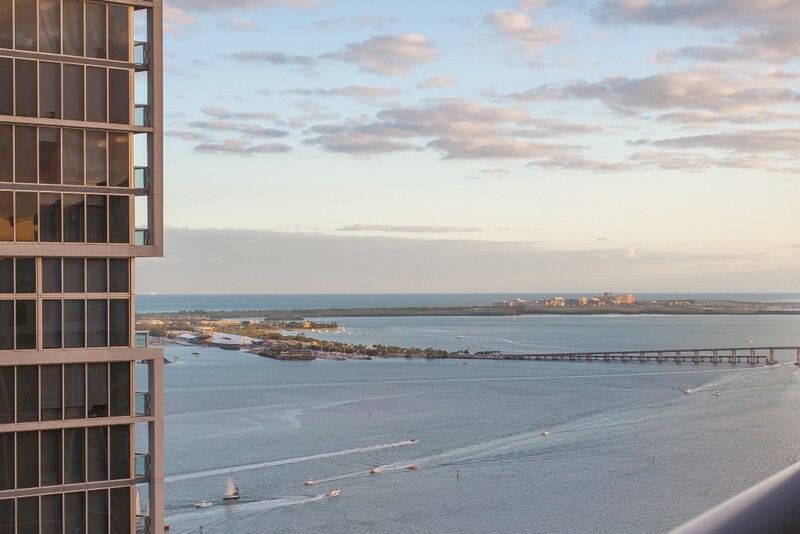 The luxurious Icon Brickell resort was designed by Philippe Starck, featuring a 28,000-square-foot spa, and fitness center, 300-foot infinity pool (longest in Florida), overlooking the Bay, wet and dry saunas, poolside bar and fireplace, and life-size chess set. 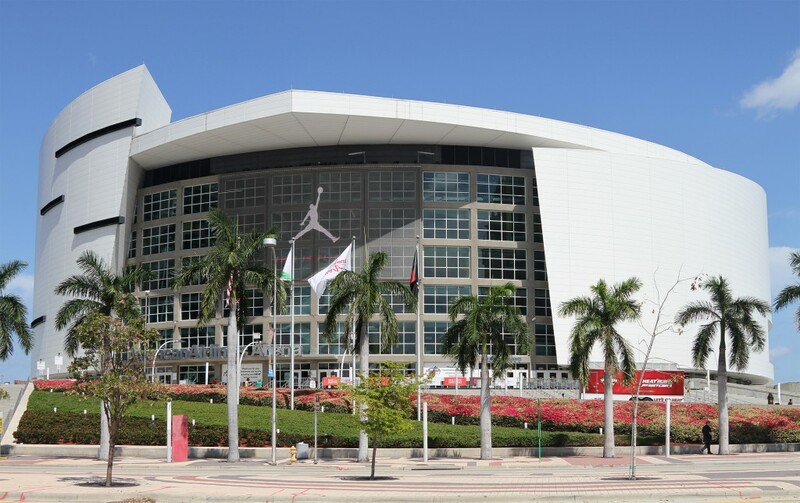 It is surrounded by the Miami Circle National Historic Landmark, a small park, and the Miami River. 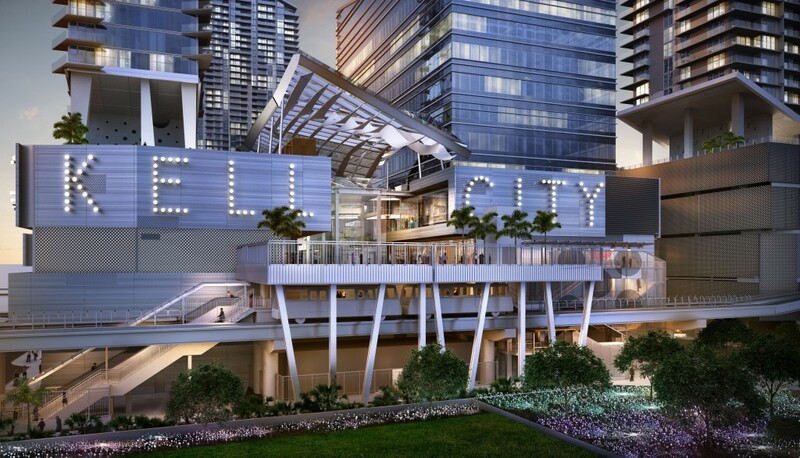 Almost across the street you have the Brickell City Centre, with its department stores, shops, cinemas, restaurants and constant events. 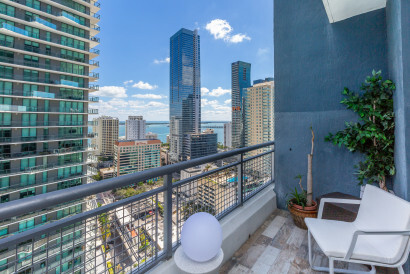 Next to it, the Mary Brickell Village, also an ideal place to find the right restaurant, the Bayfront Park and Mall, the American Airlines Arena, the new PAMM and the Science Museums...which are all at walking distance. 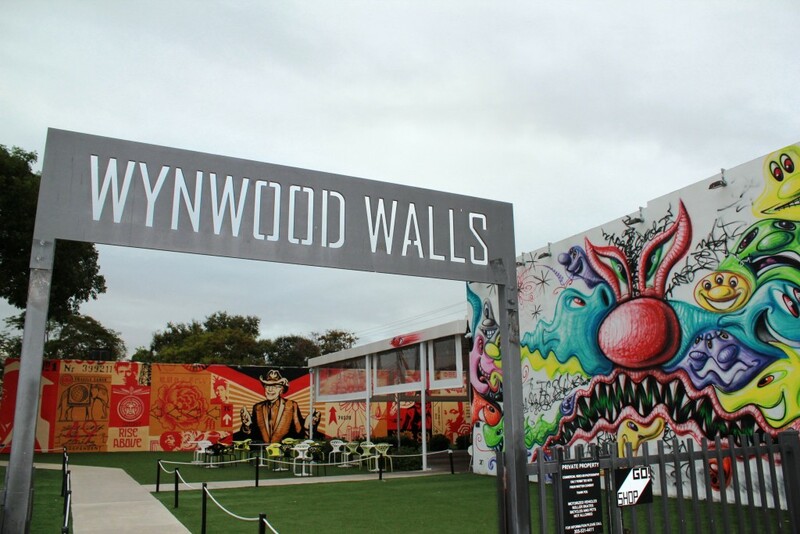 A short drive away you can find the Wynwood Art District, Miami Beach, -traditionally acclaimed for its Art Deco’s historic district, nightlife, shops, galleries, restaurants, and sidewalk cafes-, Key Biscayne, Coconut Grove, Seaquarium, the Zoo, Coral Castle, Jungle Island, and other museums. So many options! The pictures are wonderful but when you enter the condo you’ll be blown away. The view is breathtaking and the location is perfect! 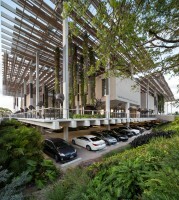 The level of communication, hospitality and commitment we received from the owners, and site managers were unmatched. Upon arrival we were met by Laura who checked us in, toured the spot, went over house rules/essentials and gave us a complimentary bottle of wine. We’ll definitely stay in another unit Natalia and Sylvia have to offer. 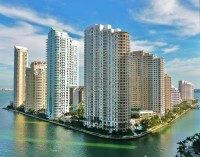 Our stay was nothing shy of amazing; Miami owes us nothing!! You will not be disappointed !! I've enjoyed the apartment and the amenities. The location is perfect and the communication with the host was also great. I can definitely recommend this place! Thanks Louis for your words, glad to know you enjoyed your stay in our apartment. See you soon!! Thanks Karissa for your words. Glad to know you liked so much our property. All our properties follow the same standards of quality, decoration, equipment, location and views. That's the reason why most of our guests are repeat guests who always rely on Miami Vacation Rentals when they need accommodation in Miami. Thanks Suzanne for your review. Most of our guests are repeat guests. We will be glad if you are one of them in the future. See you soon! Check in was very easy - sent a text 20 minutes before our arrival and we were met by Alvaro in the lobby. He showed us around the apartment and helped with our bags etc. 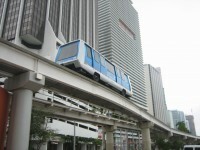 He was a very nice friendly guy and was able to tell us all about the brickell area as well. 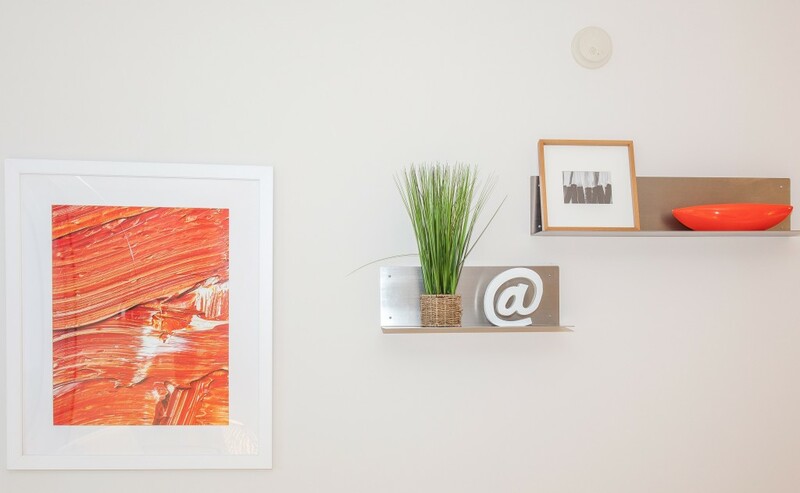 The apartment is very modern, clean and well kitted out. if you liked the photos you’ll be very happy on your arrival. 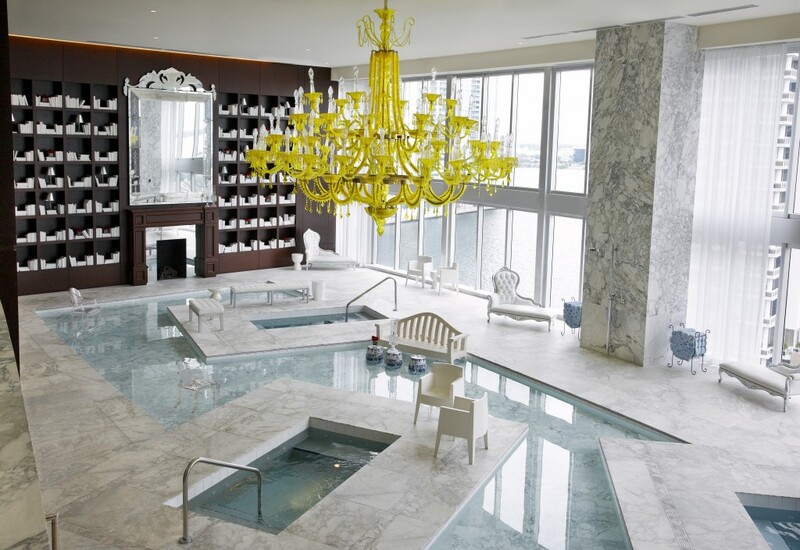 The residents pool was closed due to construction but we were able to use the hotel pool on the 50th floor without any fuss, except at the weekend which is for w hotel guests only. The gym and spa are a big plus - and we used it quite a bit during our stay when it rained. If your renting a car - pre book a car space ($15 daily) - it’s a good deal given the parking rates else where. Metro line is on your doorstep so getting around the brickell/downtown area is stress free. Uber pool to south beach is around $10. Check out isn’t flexible as stated on the site - you’ll be asked to go through the check out process at a designed time (sent to you via sms or (Hidden by Airbnb) the night before you leave). We asked to check out @ 12 noon instead of 11.30am but this wasn’t at all possible. Also there is no where for you to store luggage when you leave the apartment - W Hotel will store your bags for $10 per bag. All in all we would be very happy to recommend to a friend. Enjoyed the Airbnb, however just know that parking is about 34.00 per day with no in and out privileges. Or you can park all the way across the bridge for 18.00 per day no in and out. Overall it’s the hotels way of sneaking in those resort fees on you! 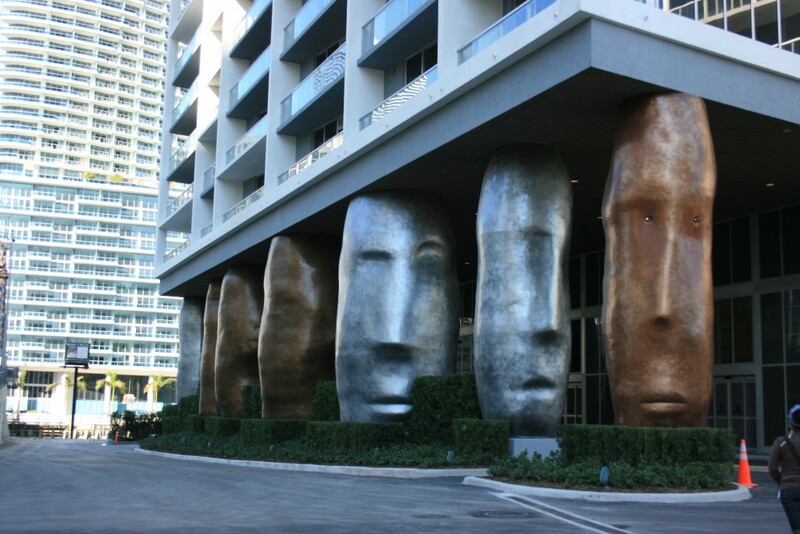 So yes—parking in Brickell is an expensive nightmare. But the Airbnb overall was nice. Dear Danielle, thank you so much for writing this nice review and for your private comment that I want to share here: "It was a nice Airbnb! Enjoyed my stay!" Please note that as you can see in our listing, we offer our own parking spaces (self parking with in & out privileges) at the adjacent building at a very reasonable rate: $15 per day (Sundays to Thursdays) and $20 (Fridays and Saturdays). We even offer a weekly flat rate of $90. We recommend to book the parking at the moment of reservation so, perhaps if you forgot to inform us that you were coming with your car, we didn´t offer you. I apologize. Since this is a walkable area and you can find anything you may need withing walking distance, many customers don´t rent a car. Instead, if needed, they choose Uber or Lyft. It takes literally 2 minutes to get any of them and it´s cheap (specially if you choose Uber Pool). 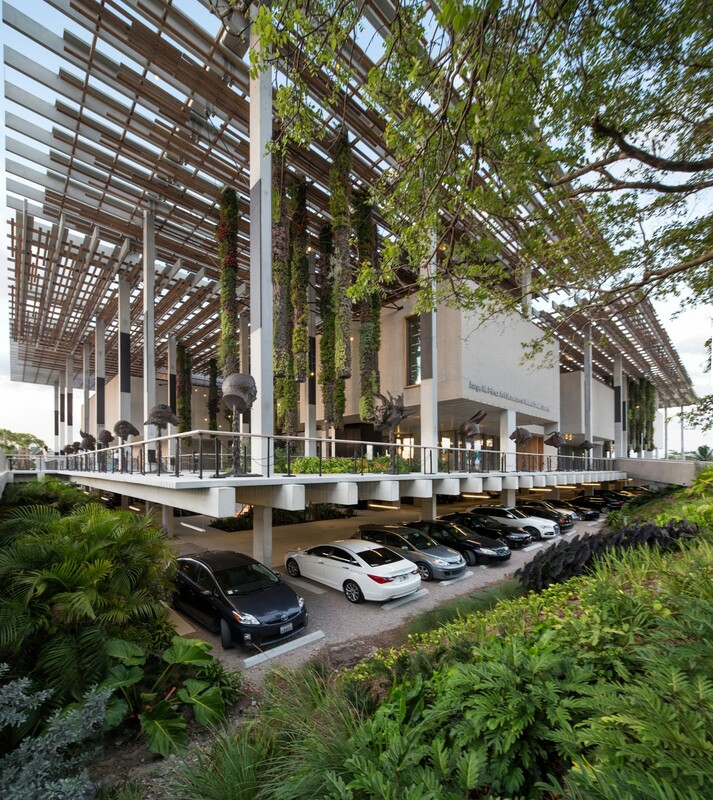 Next time you come back to Miami, we will be glad to offer you one of our parking spaces so that your experience can be perfect! It will be a pleasure to host you again, Danielle! Great location and great view! We loved sitting on the balcony and watching the bay and river boat traffic. The apartment was very clean and just as the pictures showed. 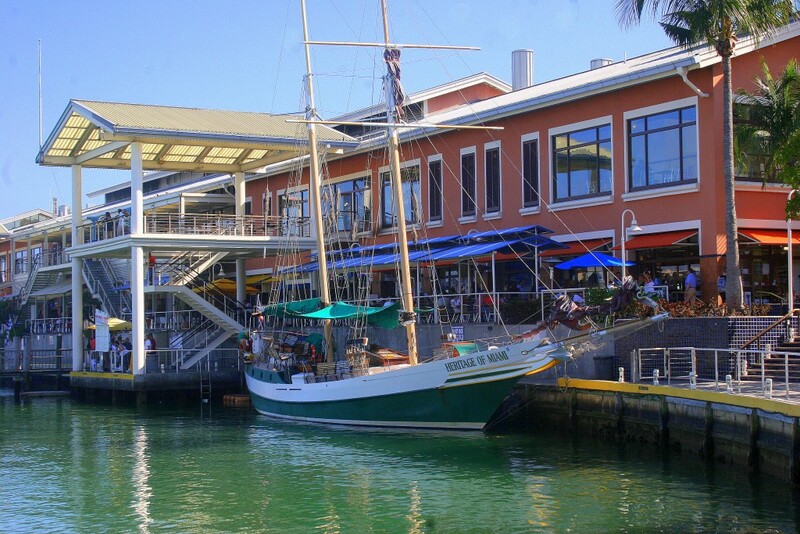 Easy walking to restaurants, bars and shopping. Would definitely stay here again! Monica, thank you for taking the time to write such a nice review. I will forward housekeeping crew your comments, and they will be glad to know that you appreciated their work. For us, cleanliness is crucial! You´re right! I cannot get enough of that view, either! It´s a pleasure to have amazing guests like you. Hope to see you next time you come back to Miami. Nice to know you enjoyed your stay in our condo. Hope to see you soon again. Our previous reservations got canceled when we arrived in Miami. So, we sent out a lot of requests and most of placed were booked out for the weekend. Fortunately, Natalia got back to us with a good news. Natalia's place is breathtaking. She keeps her place clean and neat. The neighborhood is nice, but it was too crowded and busy over the weekend. We also found her place very convenience to get around. Thank you Jennifer, for your nice review. I was happy to be able to accomodate you. 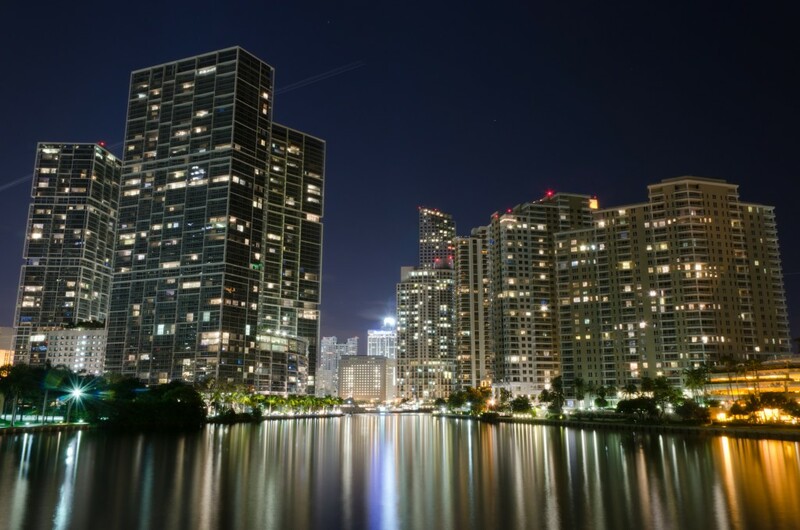 In fact, this was one of the busiest weekends in Miami, due to a music festival and that´s why it was so crowded... everybody wanted to be close to Bayside Parc! Glad that you liked the condo and its amazing seaview! I will tell the cleaning crew that you found the place clean and neat. I am very proud of them and the excellent job they do. They are a great team! You are welcome any time you come back to Miami! You were great guest!